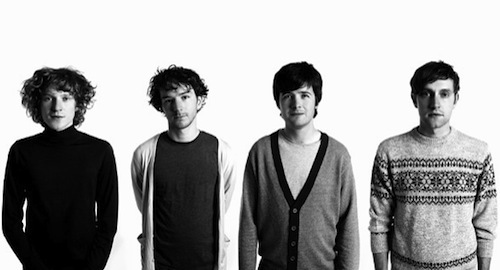 British synthpop act Post War Years are due to release the Glass House EP on 15th July through Chess Club/Sony Music. Produced by James Rutledge (MGMT, Grizzly Bear, The Kills), this new EP bridges the gap between Joy Division, Yeasayer and Interpol, showcasing a subtle mix of dreamy synthpop, injected with funky hooks. Good news is you can grab the song for free on the band’s SoundCloud and there’s also a Maribou State remix available for the low, low price of absolutely nothing!